Are you ready to take on a life changing journey? Are you ready to do whatever it takes to complete the challenge, including meeting new adventure partners and exploring places you have never been before? If so, we welcome you to the challenge! 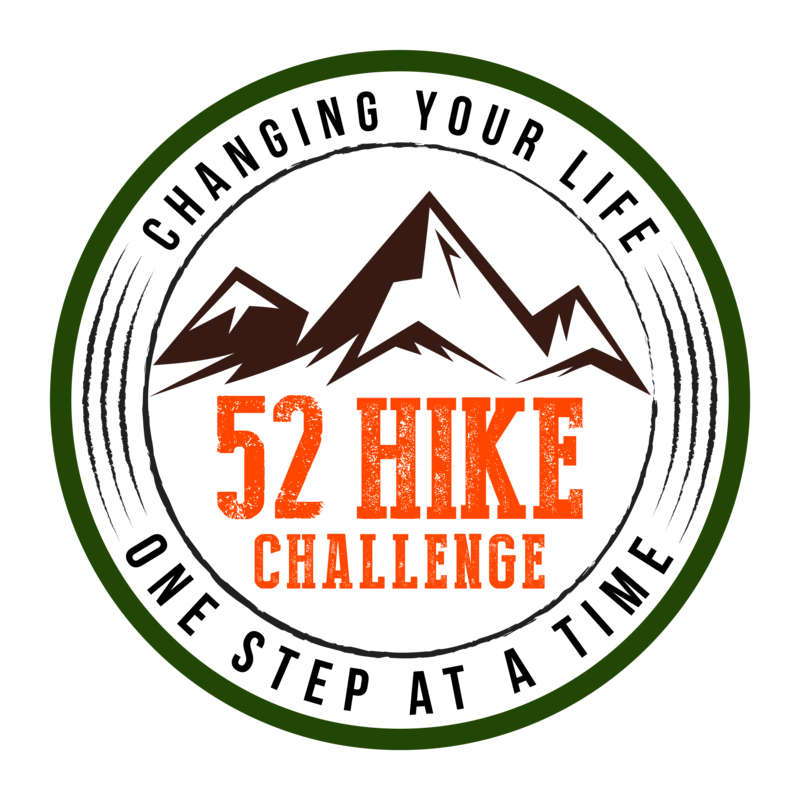 The goal of the original 52 Hike Challenge is to help you get outdoors once a week for a year. We added the Adventure Series because we wanted you to have a well rounded experience; going to beautiful places, connecting with Friends & Family, all while caring for our trails. We believe this list will enrich your life and make your 52 Hike Challenge journey memorable for years to come. The explorer Series is your chance to explore 52 New Trails! IN 2017 we decided that it would be a true challenge for some people to explore a new trail every week. Several challengers have already done so, and have inspired us to get you to explore some new places you may not even know about. You can do various trails in one park and make the hike different each time as well. So what are you waiting for? Get out and explore!